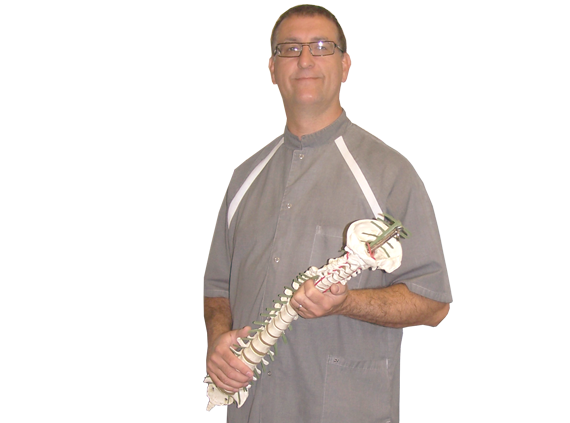 Need Back Pain Relief? Got Sciatica? We Maybe Able To Help? Why not have an informal chat with one of our clinicians. 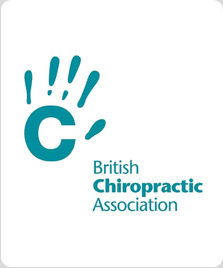 A free 15 minute appointment will give you an opportunity to ask any questions you have about Chiropractic or Acupuncture and indicate whether your problem is suitable for treatment with us. There is no obligation to book further appointments. Your free consultation will last approximately 15 minutes and will not include x-ray studies or treatment. St Helens provides high quality healthcare in a warm, caring and friendly atmosphere. Acupuncture is an holistic form of medicine providing health care and disease control as a complement to conventional medicine. Whether you are looking for relief from pain and stiffness or trying to improve your general health and prevent future problems, chiropractic and acupuncture are effective interventions. Our aim is always to have you function as well as you can, given your particular circumstances. Contact us today to arrange your free 15 minute consultation.